Devin Alexander's I Can't Believe It's Not Fattening! Wow! I love it! In the first 10 pages of recipes, I dog-eared 8! 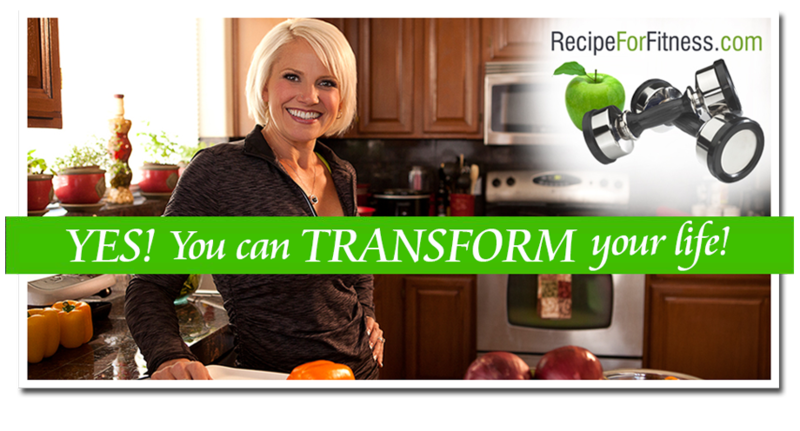 I never find that many recipes in one book that I can incorporate into my lifestyle! Did I say "Wow!" yet? 'Cuz, WOW! I'm finally all the way through the book and I found so many great recipes to try that I'm amazed! My only complaint is that she doesn't count sugars in her nutritional analysis of the recipes, but it'd be pretty simple to figure out if I just take the time to do it. Most cookbooks call for ingredients I don't/won't use, so it's always a matter of "is it worth the time to clean this up?"... but in this book (unlike her "Most Decadent Diet Ever") she addresses this question, and really, most recipes I can make just as they're written! What?? Wow! Now I have to say, I really like the Most Decadent Diet Ever, there are some great recipes, some of which have been featured in Muscle and Fitness Hers (where she has a regular column), but the majority of them I have to tweak to make them fit my lifestyle. And yeah, it's worth it. The Chicken Enchilasagna on page 134 alone was worth the price of the book, lol! (DO NOT FEAR THE CHEESE! In moderation, cheese is a great source of healthy fats and GREAT flavor!). Devin does go very low-fat, so if you try her recipes and you see one that is super low-fat, don't be afraid to add in some healthy olive oil or coconut oil, avocado, nuts or whatever works with the meal. But getting back to I Can't Believe It's Not Fattening! I give it 5 stars! Awesome resource! I just counted and I've dog-eared 30 recipes! That's just from my first pass through the book! (here's a word you didn't see coming...) WOW!!!! !